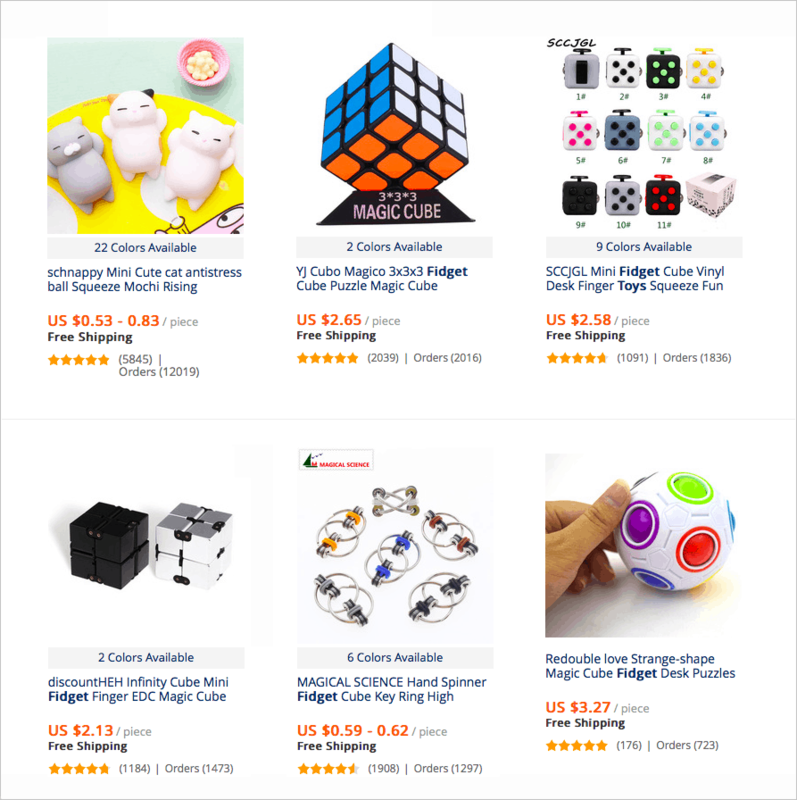 These 6 Dropshipping Ideas of 2019 will Blow Your Mind! When opportunities arrive in abundance think that your good times are near. 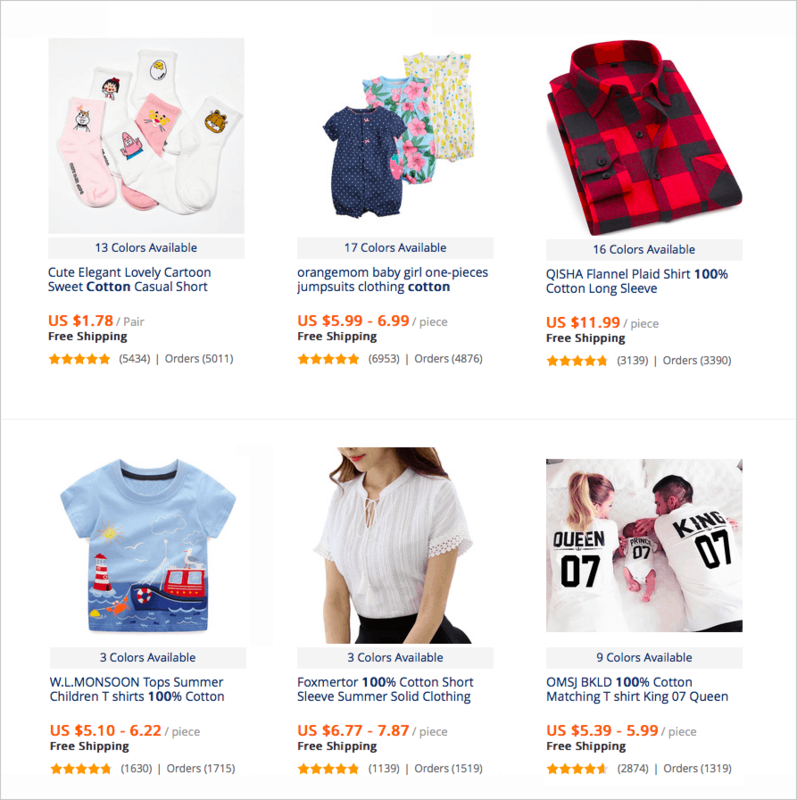 The year 2019 has brought some amazing opportunities in dropshipping business. These improvements will bring a fundamental change in your lifestyle and leave you with a great start of the year. Running a dropshipping store was never this convenient until we knew about these options. The greater business you do the more income you can expect in return. In this article, you will read about some of the most interesting niches in improving your dropshipping business. Once you start following any or all of these, you will enjoy a long term financial gain. The craze for dogs seems never ending. Dog lovers can’t get enough of shopping for their crazy and adorable dog. Pet supplies and ornaments have picked a great demand in the e-commerce business. You will be amazed to see the demand curve on Google graphs in pet accessories. 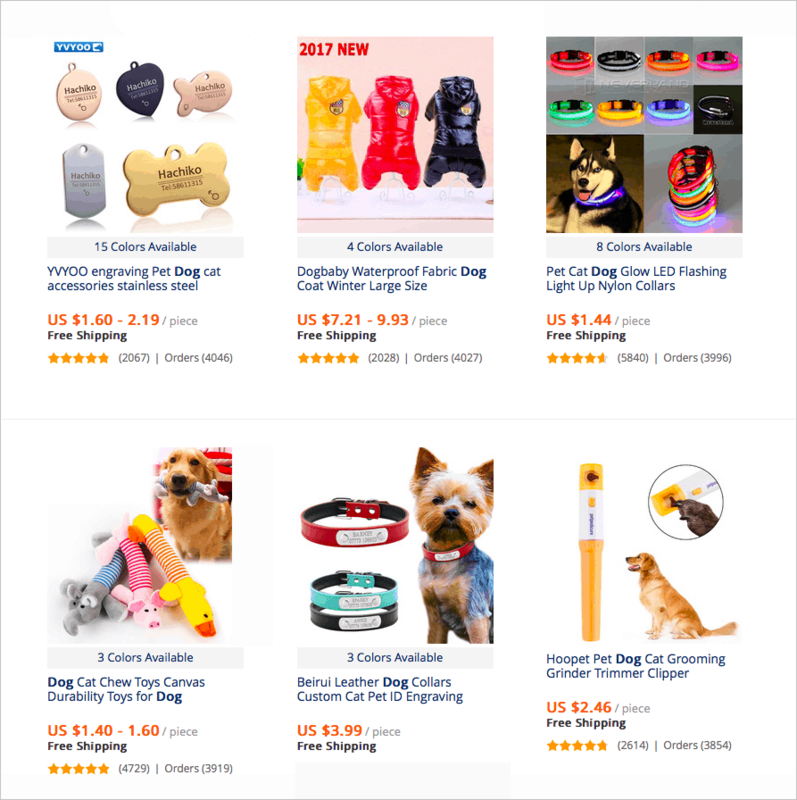 Due to this high interest in pets’ supplies, it can be assumed that more number of people are buying or adopting a dog. From grooming tools to ornaments and from dog foods to medical care, everything is available at your convenience online. Did we say Wireless? Yes we did! No one loves to be chained or wired for any purpose. People are falling in love with the experience of going wireless with almost every gadget. According to a recent survey, wireless router industry is expected to cross $3200 million by 2022. It is due to the growing demand of these supplies. 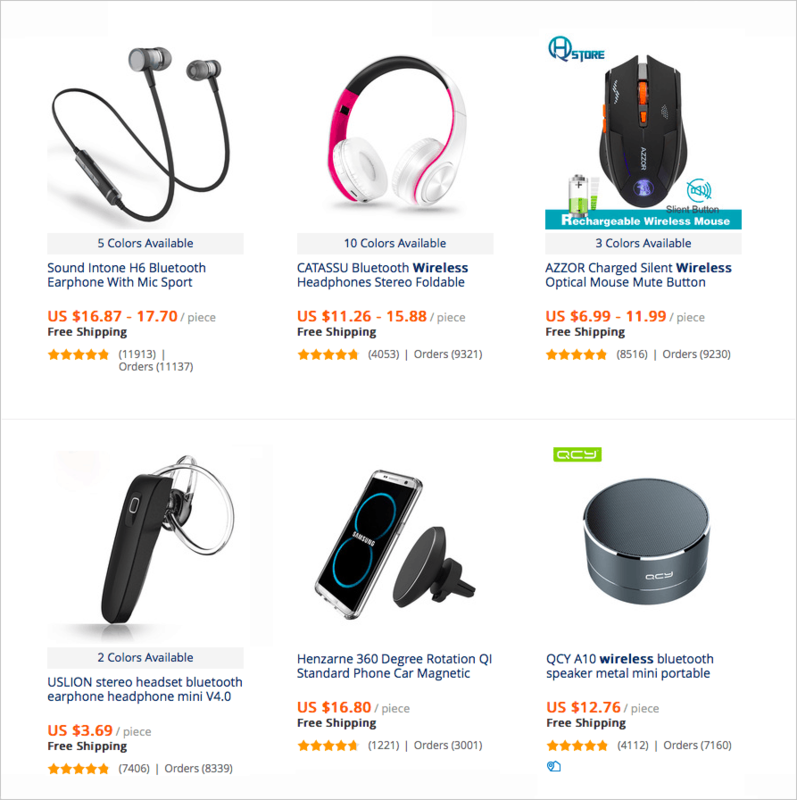 From headphones to routers everything is in great demand and at a great price. The Wirless Global Market is finding more ways to reach more number of customers with the objective to increase their sale. Have you seen more number of children these days hold a fidget spinner in their hands? You may find 3 out of 5 children having a fidget spinner today. The product picked a great demand since 2018. It is not only used by children but also by adults. Majority of the people undergo depression and stress. Fidget keeps them engaged and helps them to relax. One of the advantages is that these are available at an economical price. There are innumerable other variations in related toys on AliExpress to blow your mind! Art and crafts material make a great choice especially when you are looking to open a dropshipping store. People are willing to invest in something that helps them and their children to learn the creative way. 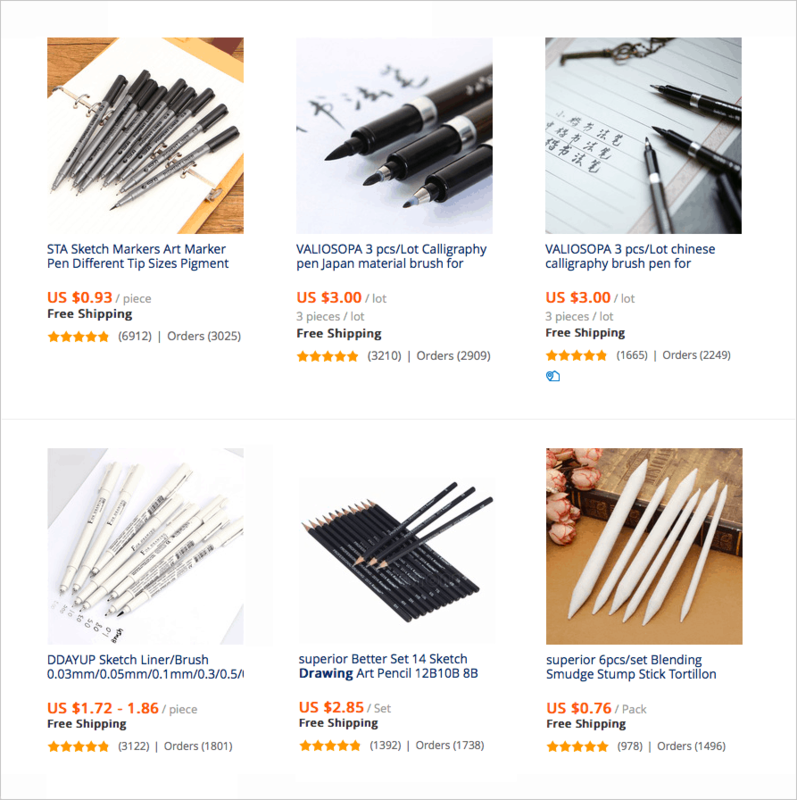 It’s one of these reasons you will find more number of customers and visitors on AliExpress under art and crafts’ supplies. There are various ways to promote and increase sales through Dropshipping store. No one hates that soft touch of cotton to add comfort to the skin. AliExpress items have enjoyed amazing demand for cotton apparels, especially for the kids. Cotton clothes are globally preferred regardless of age, gender, and status. The trend will keep increasing and you must think of a way to enjoy a good percent of share by focusing on this business. People have become too health conscious and fitness freaks! There has been a tremendous demand for sportswear online. The rise in variety and options are attracting more number of in buying sportswear. These are easily affordable and the best advantage is the convenience of online buying. 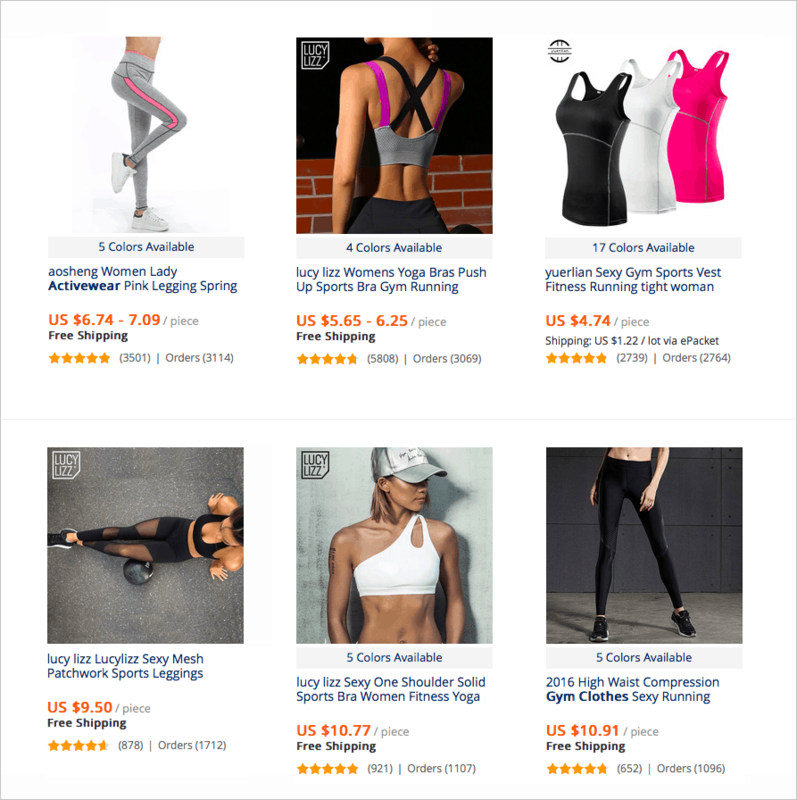 From regular gym outfits to customized fitness clothes you have about everything to deal with by introducing dropshipping to your customers. Make your business perfect with the art of these trending dropshipping ideas for 2019. These may look known and simpler to follow but have amazing gains in the long run. We wish you a successful business for the current year and many more to come.